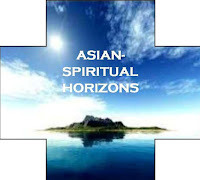 When I started this blog in September 2010, I first put the title Spiritual Horizons from the Far East. Why make such title? Well, I wanted to write on Spiritual things at the same time highlighting my Asian identity. There is something in Asian thinking different from Western thoughts and I wanted to highlight some of them in my writing. Unfortunately, I have not been able to write anything that is purely Asian. Our theology, or should I say our Christianity in Asia is an import product from the West, yet I am quick to admit, we in Asia have not really written our own systematic theology. Perhaps, writing a systematic theology is in itself not Asian; no wonder, we haven't produced one. 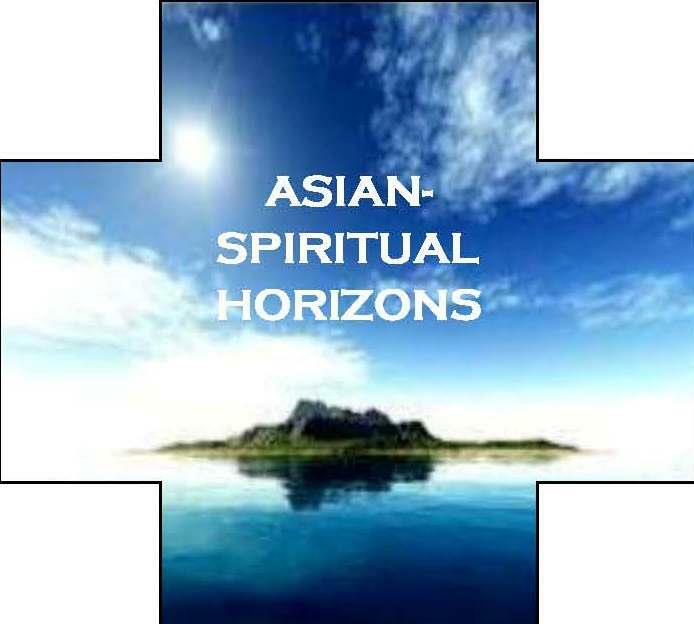 Some Asian thinkers have written Asian theology at some sort but the systematization of Asian thoughts is yet to come. Maybe it never will.